Have you seen girls around the greater Vancouver area sporting a hot pink tee with the words Sole girls printed in white across the front and perhaps wondered who they are and what they represent? They’re the Sole girls; an empowerment movement that builds confidence and self-esteem in a supportive non-competitive community. My daughter participated in their nine week program last spring. During the nine weeks, she was taught goal setting, healthy living habits, how to deal with peer challenges, anxiety, and self-doubt. 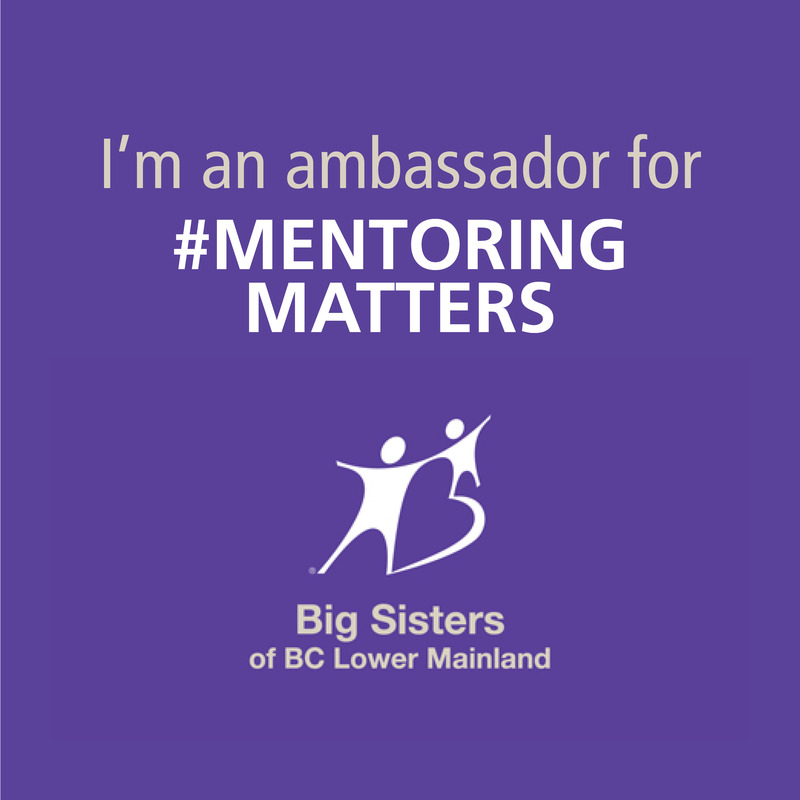 She met new friends, and mentors and ran in a few 5 km races, all the while having fun. 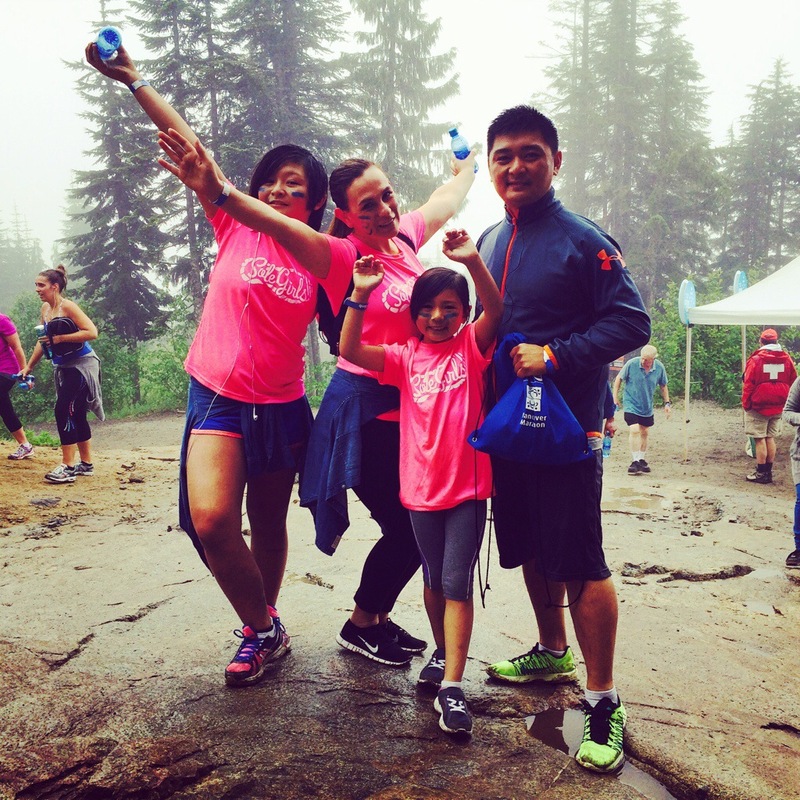 In fact, my husband, younger daughter and I, participated in a few fun runs and events with the Sole Girls, including the grouse grind! The Sole Girls mission is to inspire and build a world of confident, active girls who are supportive, inclusive leaders who embrace their differences and who see physical activity as something positive for their mental health. I hope you can join my family and I as we run, skip, walk and hop, the first annual 5 km Sole Girls Fun run on Sunday May 24th at Deer Lake park in Burnaby. Each kilometre mark will host an activity or obstacle course ( hopscotch, high fives, 3 legged races, dance and more) brought to life by the sole awesome media and community partners. Proceeds from the event will support the Amanda Todd Legacy Foundation and the Sole Girls Scholarship Fund.